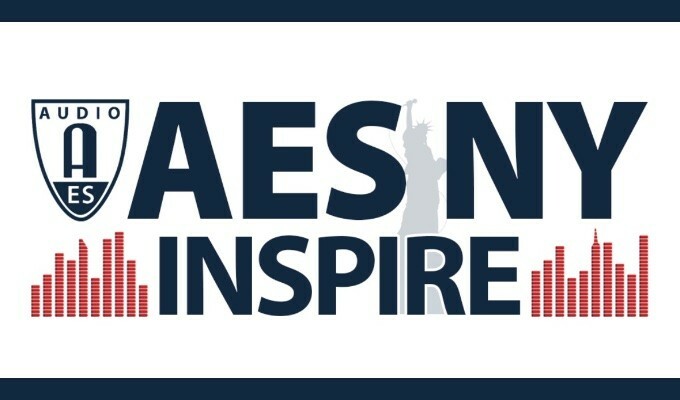 The AES is a leading developer of industrial standards and technical recommendations in the areas of digital and analog audio engineering, communications technology, acoustics, media preservation and creative practice. Through its Technical Council, Standards Committees and Education Committee, the AES actively promotes the distribution of technical and creative information to its global membership and the public at large. The AES Historical Committee maintains an archive related to the history of the Society itself and provides additional links to museums, organizations and documents dedicated to audio engineering and its allied fields. Administration of the AES is coordinated by a professional staff and directed by a Board of Governors elected by the society’s members. The Technical Council coordinates research, publication and events on technical topics in many distinct fields of audio engineering theory and practice. These fields are represented by Technical Committees, whose members concentrate on tracking and reporting the latest advances in technologies and applications. Results of this research are disseminated to AES members in white papers, tutorials, AES Journal articles and AES website content. In addition, Technical Committees recommend important technical issues to the Standards Committees for further exploration. Technical Committees often provide assistance to AES convention organizers by preparing special papers sessions and demonstrations at these events. Published documents are available on our publications website. Complete information, including scopes of working groups and project status, is available on our website. The purpose of the AES Historical Committee is to collect, create and distribute accurate historical information about the field of audio engineering. Resources developed by the Historical Committee include online documents, searchable indices, AES Journal articles, oral histories and multimedia content. The Historical Committee also seeks to provide links to other organizations and collections with similar interests in preserving technological artifacts and audio history. 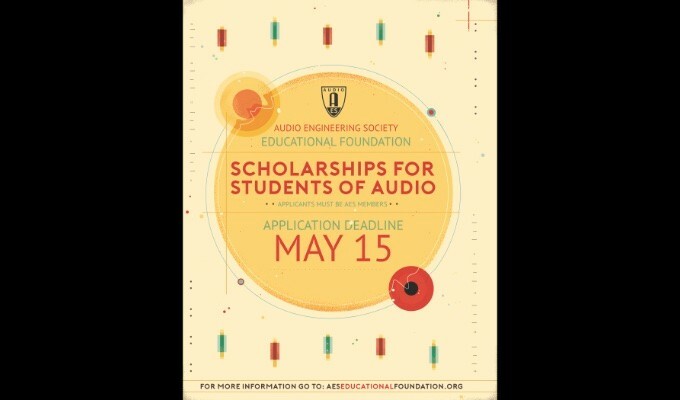 The AES honors high achievement in audio engineering and distinguished service to industry and the Society by presenting awards at its Fall and Spring international conventions. The Awards Committee compiles nominations from the membership, reviews the qualifications of candidates, and makes award recommendations to the Board of Governors. The Call for Awards is available online throughout the year, and any member may submit a nomination. This information is also published in the AES Journal at least four months before each Spring convention. The Nominations committee recommends who should be included on the official ballots in AES Elections.